Slippery Rock Borough would like to remind all Borough residents that due to adding Yard Waste Collection to the contract with Tri-County Industries, Inc. there will be no leaf pick up by the Borough. 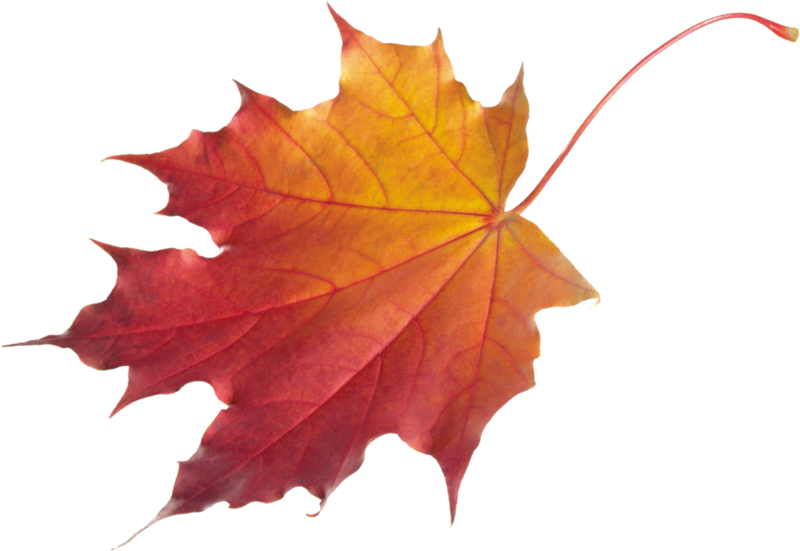 To view leaf pick up information, please click here. Residents are responsible for their sidewalks and having them cleared of snow/ice within 48 hours. Nothing is scheduled at this time. Street sweeping notification will be posted in the spring. Please use the form below to report a problem with our Borough streets. Be sure to include your name and email and the address closest to the problem you are reporting.